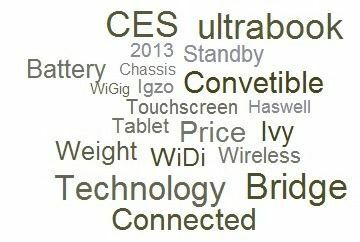 Tag Archive | "widi pro"
Over the next 24 hours we’ll be preparing for CES. Ultrabooknews and UMPCPortal aren’t in Las Vegas this year but we will be bringing you all the news and adding the analysis that we often don’t have time for when we’re there. 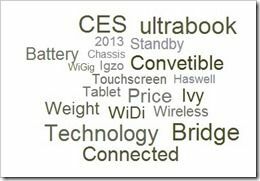 To kick of the CES 2013 analysis I’ve put together a set of technology and features that you should be watching out for during next week and expecting to hit the Ultrabook ecosystem in 2013. We’ve come a long way already but 2013 is the big year. 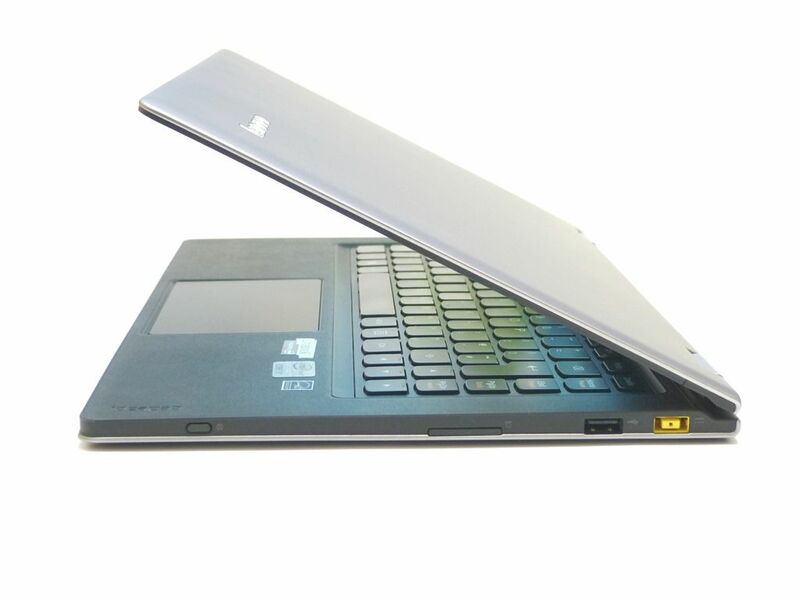 It’s the year when Intel says that the Ultrabook ecosystem will be finally ready to deliver what they planned many years ago. 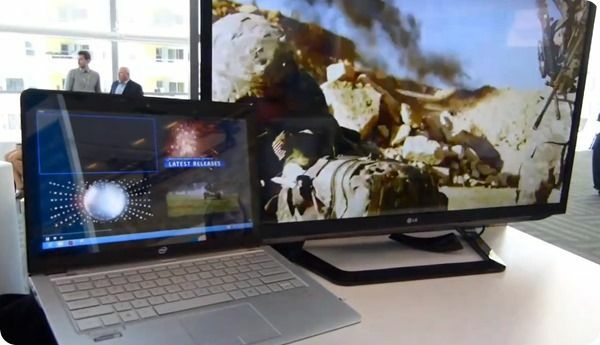 Intel’s Wireless Display (WiDi) offering has been through a number of improvements over the last few years and the current V3 offers some interesting low-latency, USB-return-path and protected content features. In a new WiDi Pro version though, outed by Rick Echevarria, vice president of Intel’s Architecture Group in an interview with ITPro, you’ll see screen to screen collaboration.